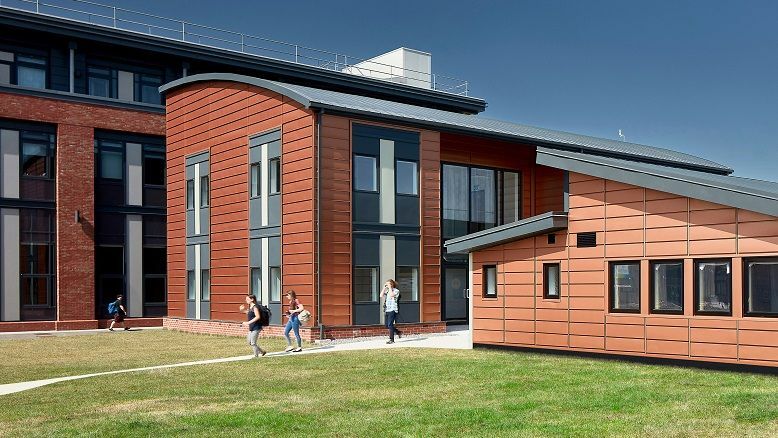 Modular schools, delivered to site in segments over 2 or 3 days, such as those manufactured and installed by Wernick, are helping to solve many of the challenges presented by the education sector. And new frameworks are revolutionising the school building procurement process. Wernick Buildings’ Divisional Manager for Scotland Chris Hart says that there is a “felicitous synergy between the education sector and modular construction”. Last year, the Wernick Scottish division experienced its busiest summer to date, tripling its turnover. Summer 2019 is expected to be even busier following the Scottish Government’s announcement of a £1 billion fund for rebuilding and refurbishing Scotland’s schools in November 2018. Edinburgh, Inverness and Highlands Councils took receipt of ten new modular buildings from Wernick last summer. Installation, fit out and inspection took place over the summer vacation and the buildings were ready for pupils upon returning to school. For more information please visit www.wernick.co.uk or call 0800 18 18 22.